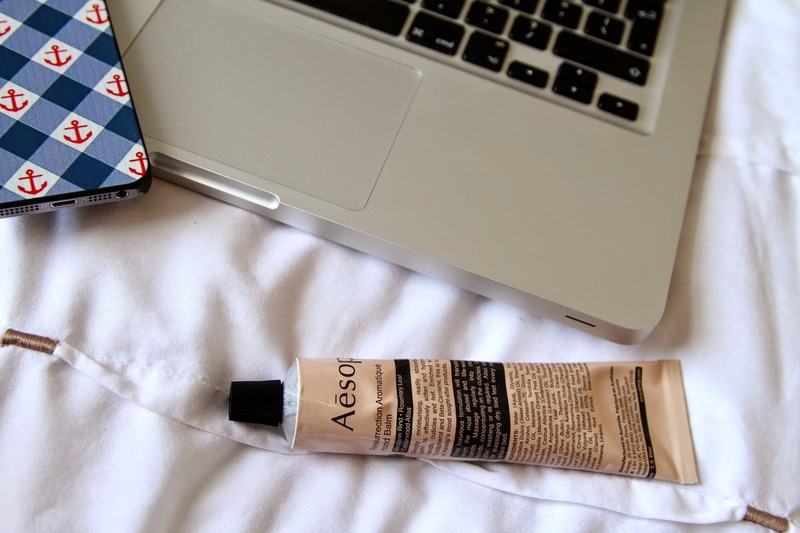 I am a big big big lover of hand creams and my love for one in particular grows every time I use it. Oh you’re in for a treat. 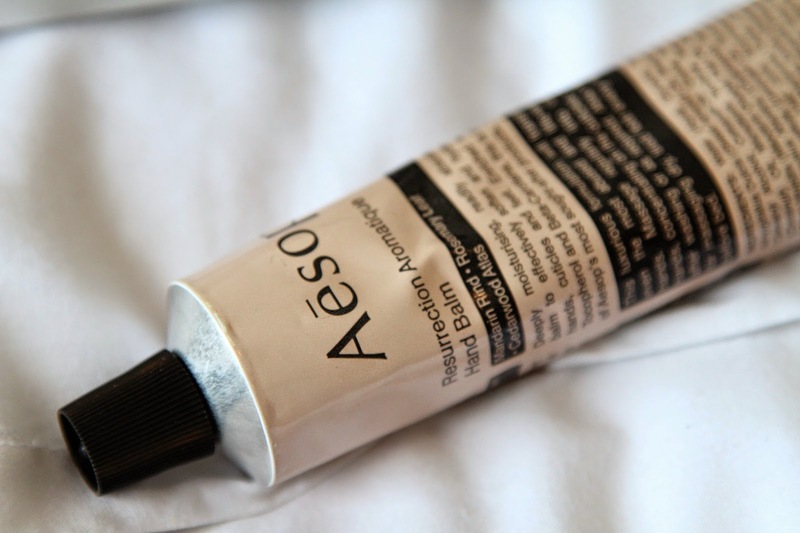 I introduce to you all today, the Aesop Resurrection Aromatique Hand Balm. It screams luxury in every way and is probably the most expensive hand cream I am yet to buy. But every penny of the £19.00 is worth it. The rich, silky formula sinks into your hands straight away giving your fingers and palms intense hydration, moisturising dry patches and tidying up the cuticles. It also gives your nails a very healthy shine, as well as a glowing complexion to your hands skin. I also really like the scent of this hand cream, it’s very herby/citrusy and aromatic. I always apply this straight after any skincare routine, especially if I’m using acid based toners or cleansing products as some can really strip the skin it’s not use to. I also always make sure I put this on clean hands (very important!). In a perfect world where money is no object, I’d happily have the 500ml hand cream version next to the 500ml hand wash Aesop sell. As you can see the packaging is just lovely screaming Aesop all over, and would look perfect on my sink. Bank loan pleaseeeeee! The hand cream is formulated for frequent use so I use this alllllll the time. However, a little spreads a lot so you hardly need to use any of this to get the right amount of hydration to your hands. I highly recommend anyone who doesn’t mind splashing out on a luxury product. I can totally see why this is raved about over so many blogs and social media platforms. Much love to Aesop as always!